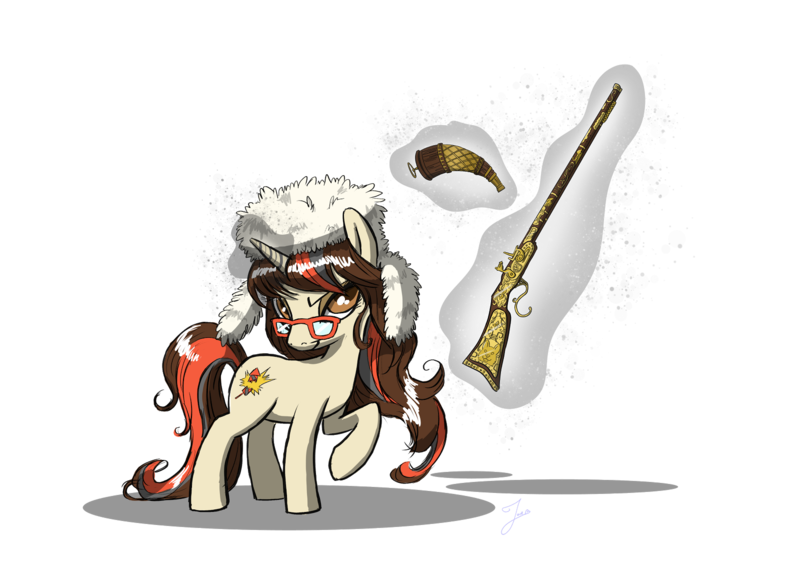 Lurking Rhythmically: Traveller Tuesday: Legally Dead in Low Passage, Part 2 - Ponies. Pistols. Prepping.